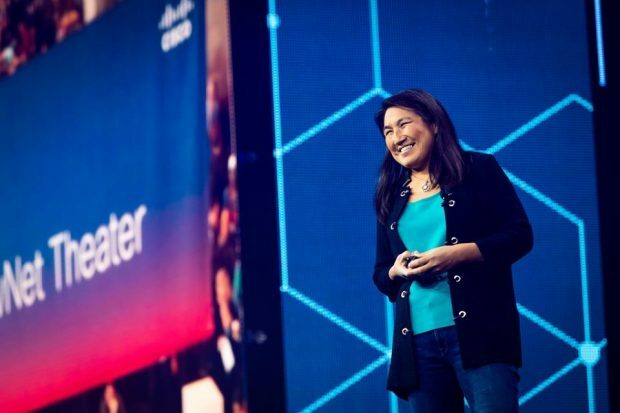 LAS VEGAS – Cisco Systems’ partner organizations that have active DevNet members are growing 10 per cent faster compared to partners who don’t, according to one of Cisco DevNet’s senior executives. DevNet has become increasingly popular since its inception in 2014. Its registered member list has grown to 530,000, and the DevNet Ecosystem Exchange program, essentially a solutions catalogue for partners that was launched in June, now includes more than 1,700 applications for channel partners to access. The impressive 10 per cent figure doesn’t mean that DevNet is directly responsible for that growth, but the correlation is almost undeniable, said Wee. 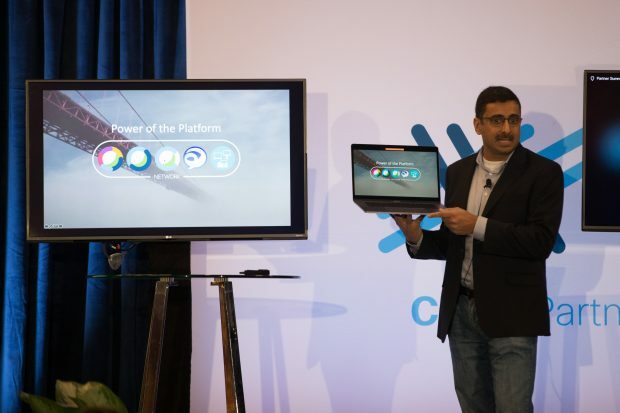 “Customers want complete solutions. So once you have the software skill, that’s what you’re able to deliver,” she explained. Some of Cisco’s partners are using DevNet to train their workforce, and Wee described Canada as a “very active” member of the DevNet community, pointing to the DevNet events hosted by Cisco’s Innovation Centre in Toronto. “A couple of partners have even created new software practices to complement their traditional channel business,” she said. For a complete schedule of upcoming DevNet events, click here.